Charlie Cox Plays Matt "The Devil" Murdock in Marvel's Daredevil. For those of you who didn't log into your Netflix accounts this past weekend, all 13 episodes of Marvel's Daredevil went live April 10, and the latest chapter of the Marvel Cinematic Universe, MCU, is simply amazing. Right off the bat, Marvel did a fantastic job by casting Charlie Cox to play the Devil of Hells Kitchen. Although Ben Affleck has proven himself to be an excellent actor and director, his performance as Daredevil in the 2003 movie was a bit too bland for most fans. Affleck tried his hardest to act as a god fearing, introverted, superpowered, blind man, but there was something off about his performance. It was an intangible that Daredevil fans couldn't put their finger on but somehow, Cox delivered flawlessly. There is never a second while watching that anyone can forget he was playing a blind man. Excellent acting coupled with great fight scene choreography made it so that he was never looking in the direction of his opponents while fighting them and he somehow pulled off Matt Murdock's talent for seeming charismatic while never saying a word. The new series is the first of five planned to air on Netflix over the course of the next two years. Each series is designed to expand the MCU by introducing a new super hero who fights street crime while the Avengers take on the apocalyptic threats. But what really makes the new series better than the original movie? One of the bigger issues with trying to squeeze Daredevil's origin story into a two hour movie is that unlike Captain America, who was literally zapped into a male model, DareDevil's origin story is something that happens over the course of 20 years. The five minutes of flashbacks in the 2003 attempt really wasn't enough to make viewers fall in love and feel for the character. He didn't just wake up with super powers and start fighting crime. He wasn't gifted with superhuman anything other than his senses. This character's road was long, filled with broken bones, shattered dreams and more than a few suicidal thoughts. Its was just too much content for a two hour movie that begins with him fully realized as the Daredevil. Instead, what we now have is a 13 hour series that allows us to explore his beginnings little by little as we get to know the man in relation to the child he once was. Unlike the movie, when we meet Murdock in the Netflix series, he's just getting his feet wet as a crime fighter. He's a penniless lawyer running around in black under armour and a blindfold. He gets hurt, a lot, He gets stitched up, a lot, and has enough close calls with the police to make even the most novice marvel fan call him an amateuar... because he is an amateaur and we as the viewers get to go on that ride with him as he slowly becomes the red, leather clad vigilante who would one day hold his own in a fight against Spider Man. Also, the way they worked Daredevil's suit into the story makes for a very interesting plot point, but i'll let you find out for yourself. 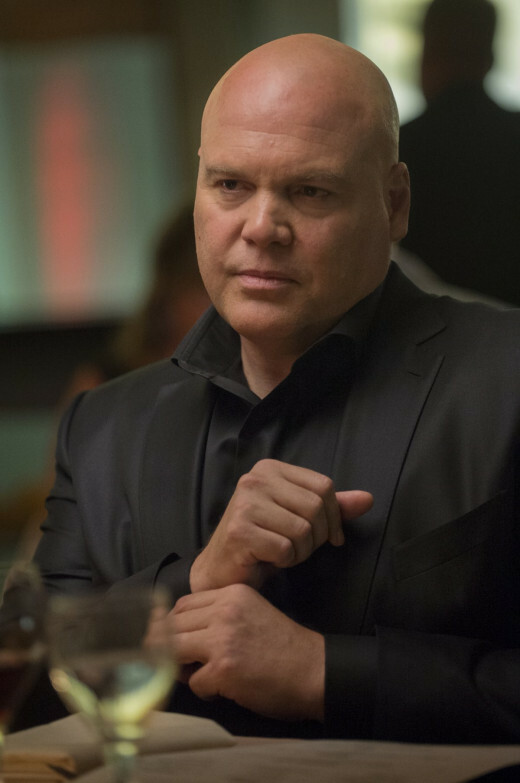 Vincent D'Onofrio plays Wilson "Kingpin" Fisk in Marvel's Daredevil. Just like in any movie or TV series, you have to explain the origins of your villains, but unlike the five minute flashbacks we are used to getting about the villains we love to hate, Marvel took just as much time diving into Wilson Fisk's origins as they did with Murdock. By the time the series is over, the writers have taken us on a rollercoaster ride that humanises Fisk, minutes after he does something horrible, like decapitating someone with a car door. It's a far more complete origin story for the villain than any of the Marvel villains so far. We see him courting his future wife, defending his mother from an abusive father and watch him struggle as a young man with a father who wants him to be cruel. Its leaves our sense of morality so confused that even when we see him at his darkest point, its impossible to be disgusted or even dislike him. Vincent D'Onofrio's performance as Fisk is amazing and almost indescribable. His character could carry the series on his own. 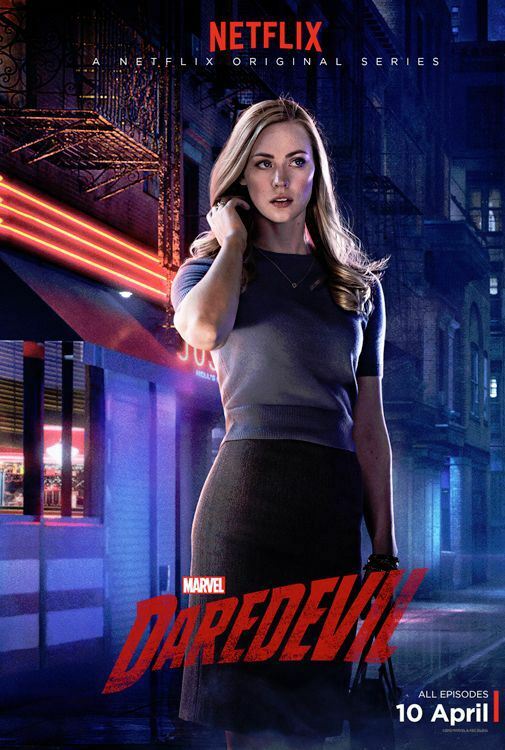 Deborah Ann Woll plays Karen Page in Marvel's Daredevil. Elektra is undoubtedly the love of murdock's life and she did fit in rather well into the 2003 film. However, there is a long list of women who came before his love affair with the greek assassin that are pivotal to his development as a superhero and the 13 episode series gave the writers time to flush out a few of his romantic and non-romantic relationship that shape his journey to becoming the savior of Hell's Kitchen. During the series, we meet Christine Palmer, one of Murdock's love interests and a super heroin in her own right. Although they don't come right out and say it, Palmer serves as a nice easter egg for the future of the MCU. Palmer eventually becomes known as the Night Nurse, a nurse who willingly helps super heroes such as Daredevil, Luke Cage and even Spider Man by stitching them up whenever they are badly injured. Her origins may have nothing to do with Daredevil in the comics but it plays right into Murdock's development as a superhero. He needs someone to put him back together when he gets beat within an inch of his life. The beginning of his relationship with Karen Page was also a genius idea, the same way they introduced Gwen Stacy in the Amazing Spider Man reboot rather than leading with Mary Jane. Page is the first and longest running love interest for the scarlet avenger. His relationship with her and the way it ends is the reason Murdock is unwilling to pursue a relationship with anyone who can't handle themselves in a fight, which eventually leads him into Elektra's arm. I won't spoil it by telling how their relationship ends in the comics or if it really starts at all in the series, but it is a major point in Daredevil's story and deserved to be explored. The series is full of people who are just as important to Murdock's life, such as Stick, his blind-ninja- mentor, and Foggy Nelson, the Man Without Fear's oldest and most cherished friend. Each of them play a pivotal role in the character's development, but i'll let you folks watch to find out how they play into the story. 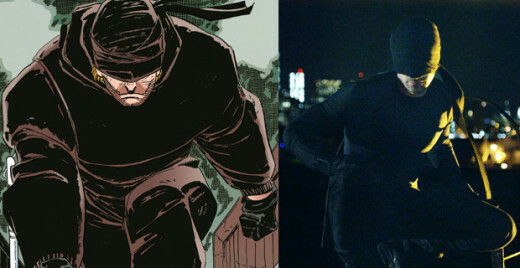 Daredevil's radar sense is a little difficult to fully understand or visually represent. The film version of the radar sense was actually a pretty descent attempt, but everything else was way over the top. Ben Affleck's version of the Devil was performing humanly impossible acrobatic feats and recovering from his injuries far too quickly for a baseline human. The director of the series had the challenging task of making him a force to be reckoned with, but ultimately no more powerful than Black Widow or Hawk Eye. This series found the perfect blend. Rather than making him an echolocating batman, their description of how his senses came together was more like someone who was suffering from an insane version of synesthesia, a disorder where the brain crosses sensory signals, thus creating a DareDevil who through scent, taste and hearing creates a three dimensional pictorial collage that appears to him as if the world is on fire. Best part is, they visually demonstrated how he sees the world for literally 2 seconds... and never did it again. It was actually rather perfect. Unlike Iron man or the Hulk, Daredevil's abilities aren't what make him a great hero, its his inner struggle with fighting the Devil inside of him. Downplaying his abilities and focusing on his character was a fantastic move. Rather than getting a Daredevil who literally jumped down a 70 story building and landed without a scratch, the Ben Affleck version, this incarnation of the Devil was climbing ladders, barely missing nearly impossible jumps and nearly face planted every two seconds. Like any other normal person who would try traveling by jumping from rooftop to rooftop, which is ultimately what he is. Overall, the new Daredevil fits into the MCU very nicely, and it was a fantastic introduction to the new, darker and morally grey team of Marvel Heroes coming to the MCU. Stay tuned for my next blog as i plan to visit where the heroes of the MCU are right now in preparation for Avengers Age of Ultron coming out in May. 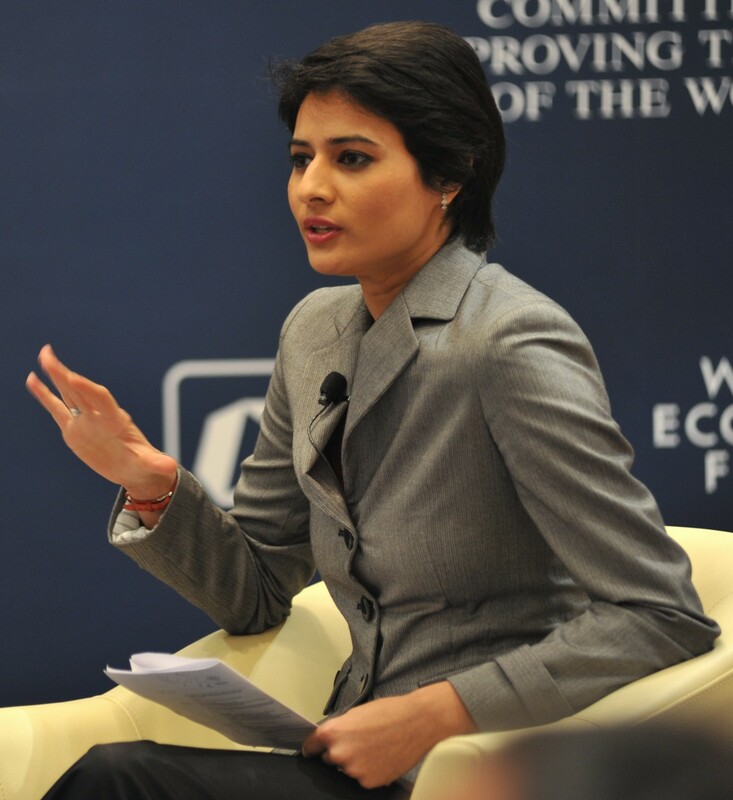 What Blog would you prefer i write first. 100% Who are the Inhumans are and how they fit into the MCU. 0% Agents of SHIELD easter eggs you didn't notice. 6 people have voted in this poll.